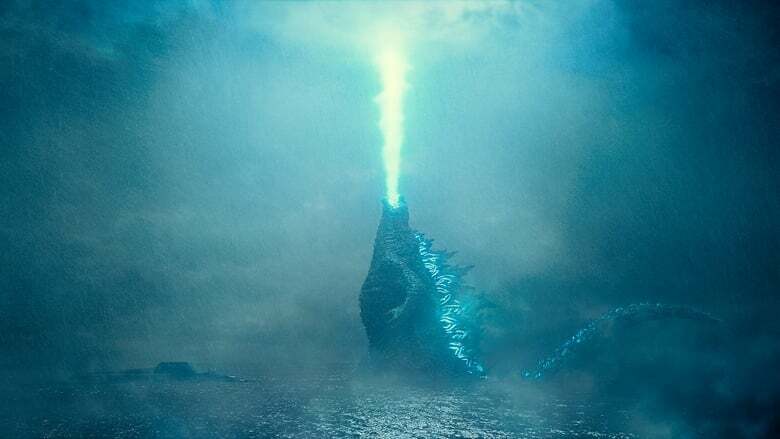 Godzilla: King of the Monsters will mark a new installment of the so-called Monsterverse, which in addition to presenting mythical creatures such Kong Skull Island as Rodan, Mothra and King Ghidora will serve as an anteroom for Godzilla vs Kong that has planned its premiere for 2020. 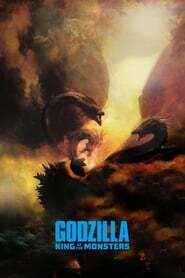 In that sense, a new rumor promoted by the site Discussing Film suggests that King of the Monsters will have a post-credits scene starring the mysterious Last Letter character of Charles Dance. The character of Dance has been the subject of speculation after his debut in the first trailer of the film where he only limited himself to saying “long life to the king”. In My Room Several theories suggest that Dance would be played by an aging James Conrad, the character of Tom Hiddleston in Kong: Skull Island.